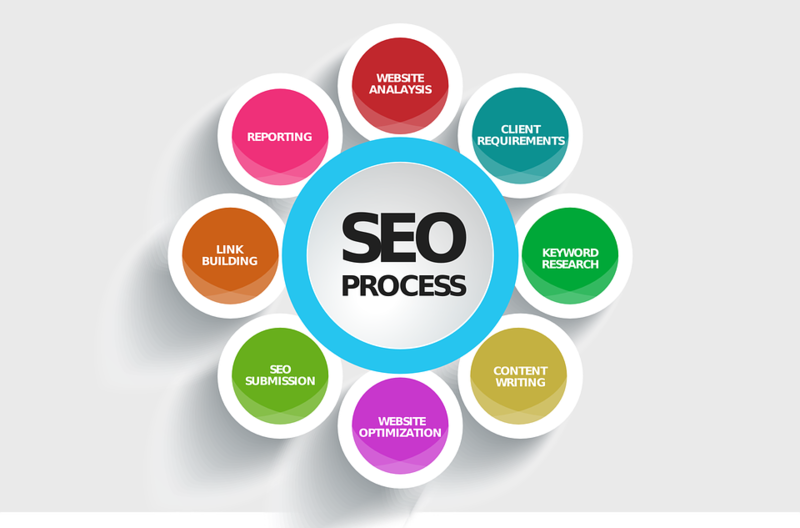 What is Search Engine Optimization and its Advantages. Designing and developing a website to rank well in search engine results. Improving the volume and quality of traffic to a website from search engines. Marketing by understanding how search algorithms work, and what human visitors might search. SEO is a subset of search engine marketing. SEO is also referred as SEO copyrighting, because most of the techniques that are used to promote sites in search engines, deal with text. Search is the topmost driver of traffic to websites. 93% of internet traffic comes from search engines and search engine results. SEO focuses on keyword relevant title tags and meta descriptions which show up in the result pages. Optimized tags and descriptions increases click through rate which results in increase in web traffic. SEO when done effectively results in top position ranking of your website on search result pages which means more exposure for your website. Targeted keywords not only help in top position ranking, but also help in building trust among users as companies on first page are perceived to be more trustworthy. SEO not only make your site easy to navigate for search engines, it also make it user friendly i.e. it makes it easier for users to find information on your website. An SEO optimized site is easy to navigate, use and compatible with all devices like mobile and tablet. This translates to better conversions i.e. visitors coming to your website are more likely to become customers or subscribers. A website is an online business open for 24 hours per day, 7days a week. SEO when done properly can get your site on top of search engine results and new customers. The relationship between SEO and social media is bi-directional. Social media popularity is good for SEO and a webpage with high ranking will bring more social media visibility and hence more likes and tweets. What is WCF. Explain its requirement if we have no. of Distributed Technology. What is access specifier in java?